Thinking about the internet of things (IoT) often begins by considering devices in consumers' homes, such as digital thermostats, or major corporate deployments in heavy industries such as manufacturing. The true power of the technology, however, comes from its ability to be everywhere. The "things" implied in the name of the IoT can truly be anything, and companies are constantly finding novel new ways to collect and analyze the data flowing in from their new sensors. One of the most promising uses of the technology exists in the marketing and advertising space. Businesses are always looking for new data to use in targeting their marketing campaigns. In today's digital environment, attention spans are short and accuracy is everything. Therefore, the impressive range and depth of information collected from the IoT could be the fuel for truly revolutionary marketing applications. 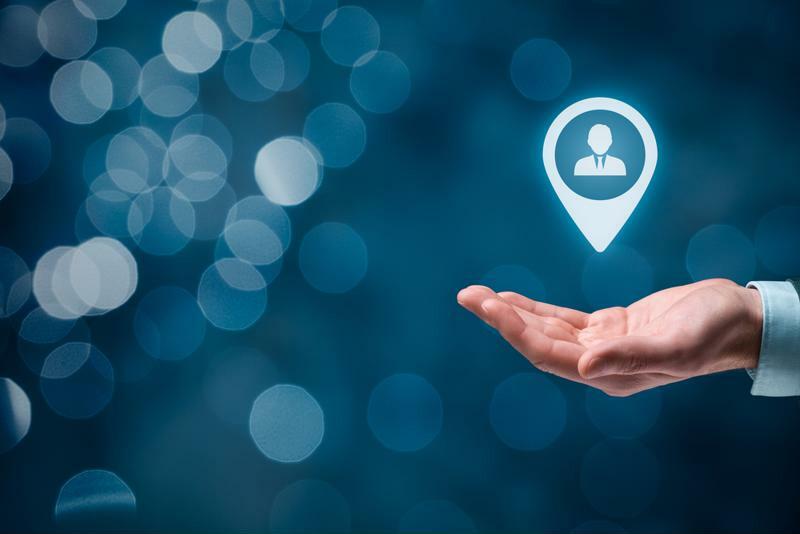 Ad teams harnessing IoT data will have to walk a tightrope between campaign effectiveness and customers' privacy, using data for decision-making while not putting it at risk of loss or learning enough about customers to make audiences uneasy. They will have to find the technology and expertise needed to make this transformation possible in the near future. Using the new reserves of data unlocked by IoT won't require a complete mindset change, at least at organizations that are already using best practices relating to big data analytics. Rather than shifting their whole approach to information use, companies will simply begin getting the raw materials from new sources, in previously impossible quality and levels of detail. As Analytics Insight pointed out, contextual marketing is one of the concepts most poised to improve in the IoT era. The idea of serving marketing content to consumers based on where they are and what they're doing has been progressing steadily since smartphones became common. With that said, the variety of devices associated with the IoT will deepen and improve this process. When devices such as refrigerators are sharing data, people's shopping needs can snap into focus. Retail organizations will also find ways to make the IoT work for them, according to Analytics Insight. Beacons in stores can broadcast notifications to people who approach. This enables the organizations to make a brick-and-mortar connection based on the latest technology. This applicability to physical retail is one of the most exciting elements of the IoT in a commercial context. New tech developments often favor online-native businesses. With the IoT, in-person retail has a trend it can make immediate and effective use of. Customer data is more visible than ever with IoT devices becoming common. While the future of business technology will include plenty of IoT applications, these aren't just ideas for tomorrow. There are marketing use cases already becoming evident today. Interestingly, many of these don't just involve data analytics and customer tracking. Instead, companies are making use of the extra potential of connected devices. Innovation Enterprise focused on a few of these campaigns, calling out these path-breaking efforts from large companies that have taken the time to work connected devices and sensors into their operations. For instance, FitBit has realized that companies don't always have to use data themselves. When businesses give consumers access to IoT data, and encourage them to post that information, they are essentially gaining free social media ads for the products. Companies that have included sensors in their consumer goods can follow FitBit's lead and recommend owners proudly display their statistics. These posts bear the name of the company and can pique further interest. Innovation Enterprise offered another example of employing the IoT as a marketing tool and and of itself, rather than just using the data. Diageo decided to put connected tech into whisky bottle packaging. Buyers could input custom video messages for the bottles to play, turning them into highly personalized gift items. The campaign was wildly successful, with people happy to receive the personalized bottles. Are companies ready to commit to new IoT-based campaigns? This answer will differ wildly from one organization to another, and come down to factors such as server infrastructure. 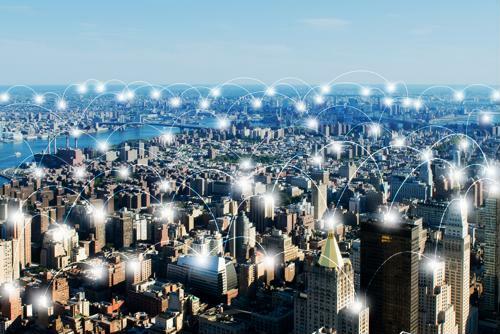 The IoT is defined by the mass quantities of data flowing from Point A to Point B, whether that means companies pushing messages to connected devices or those same items returning granular usage statistics to serve as the basis of targeted ad campaigns. The next few years of competition in many fields and disciplines may come down to which organizations are ready to make the shift into more digitally enabled processes. Those that fall behind, in either in-house tech or employee preparedness, may find the innovations designed to make them more efficient are bringing operations to a halt. Perle can help organizations revolutionize their backend systems by providing the backbone of a strong data center. From console servers to media converters, the stakes of setting up reliable technology infrastructure are high. You can also learn more about our work in the retail space, where organizations are constantly becoming more adept at tech use.